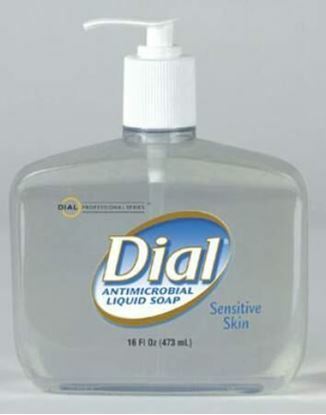 Clear, reduced triclosan (0.2%) antimicrobial soap for those with more sensitive skin. Hypoallergenic, dermatologist-tested, and free of dyes. 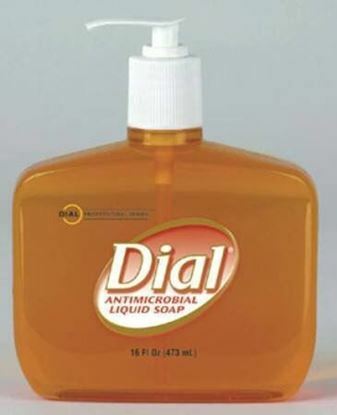 Antimicrobial Soap Dial Liquid Classic Scent 16 oz. 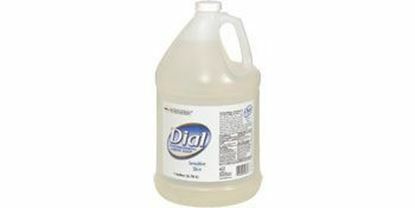 Antimicrobial Soap Dial Sensitive Light Floral Scent - 16 oz. Waterless skin sanitizing solution containing 66% ethanol and 0.1% benzalkonium chloride. 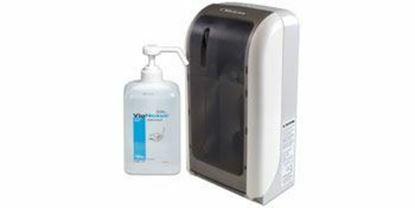 Use it as a stand-alone dispenser, in a VioNexus manual dispenser, or in the VioNexus No-Touch Dispenser below.